I've never read Frankenstein. And honestly, I never wanted to. But then I found "This Monstrous Heart" by Aimee Baker. By the time she finished weaving in and out of three narratives in the creative nonfiction essay, I not only wanted to read Mary Shelley's legendary tome and every autobiography about her messy life, I wanted to devour anything Baker wrote, including her grocery lists and text messages. 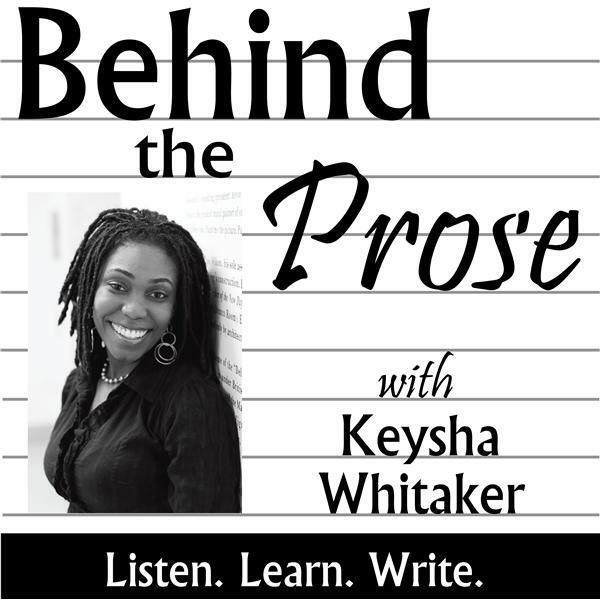 On February 8, 2015, Aimee will join me on my Behind the Prose Radio Show to discuss her writing life and craft. Make sure you read "This Monstrous Heart" which ran in the December 2014 issue of New Delta Review and tune into the show on Sunday at 6 PM EST. Aimee will take your questions on the air! Aimee Baker is an adjunct instructor in English for Clinton Community College and SUNY Plattsburgh, both located in rural, upstate New York. She holds an MFA in Fiction from Arizona State University. She is currently working on a poetry project about missing women in the United States as well as a series of essays about her brother's struggle with mental illness. Her work appears in journals such as The Southern Review, Gulf Coast, and The Massachusetts Review.